Although today’s technology and media can be useful tools, they also present potential dangers that we need to be careful of. In this informative session, Ptr. 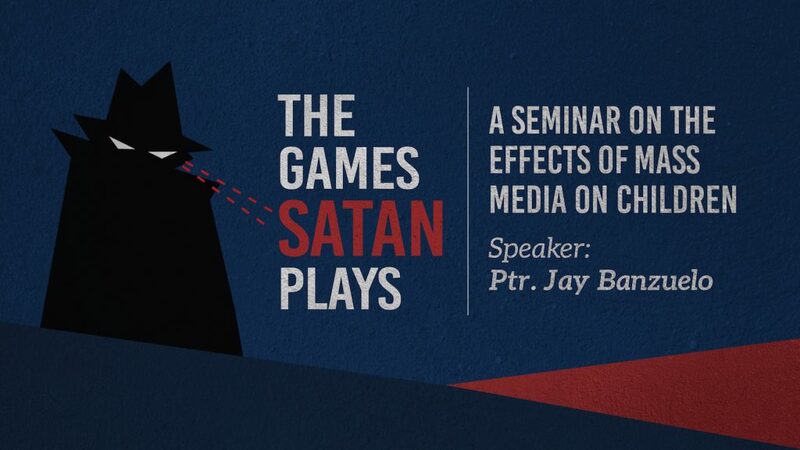 Jonathan Edwards “Jay” Banzuelo explains why parents need to be aware and involved in their children’s use and exposure to technology and media. In this interactive session, Prof. Andrew Heyd shares how God uses workers and business makers in His plans and purposes to transform lives and communities. 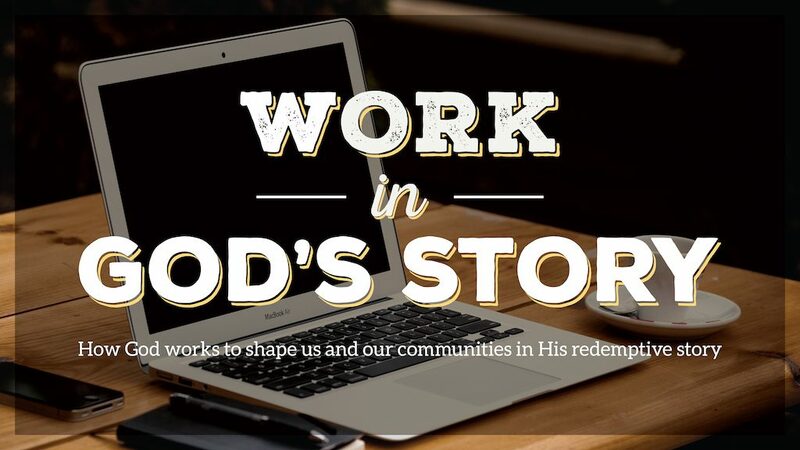 He explains how God created work to be good and how work is an act of worship. Audio for this message is now available at both Soundcloud and YouTube.